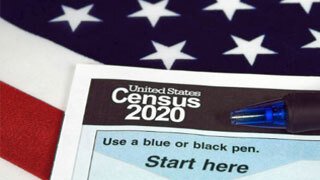 The 2020 Census is less than a year away. An accurate count of Washington residents will ensure the fair distribution of political representation and of federal and state resources. These resources enable Washington to deliver services to children, veterans, senior citizens and families. Help us ensure that Everyone Counts in 2020. 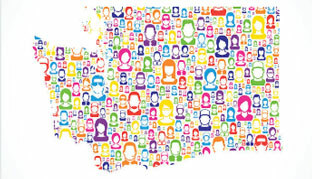 OFM serves as the liaison between the state and the U.S. Census Bureau, acts as an advocate on census-related issues for Washington and facilitates the bureau’s mission of achieving a complete, accurate 2020 census count. In addition to being used to draw federal, state and local political boundaries, census data is used to distribute more than $880 billion total in federal funds to states, counties and cities. Moreover, private and public agencies, organizations, businesses and others use census data to help decide where to build schools, roads, health care facilities, child care and senior centers and other facilities. Communities across the state are mobilizing to ensure that everyone counts in 2020. 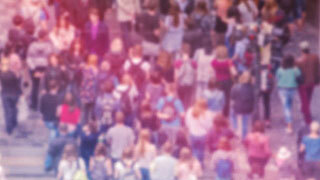 Find out more about the upcoming census and what you can do to educate and promote participation where you live. Are my Census answers safe and secure?